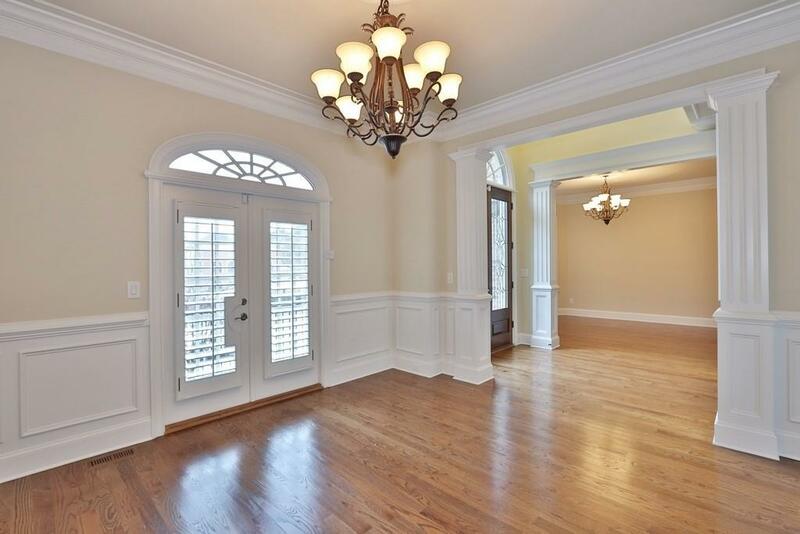 Impeccably maintained executive home in gated Garrison Hill. 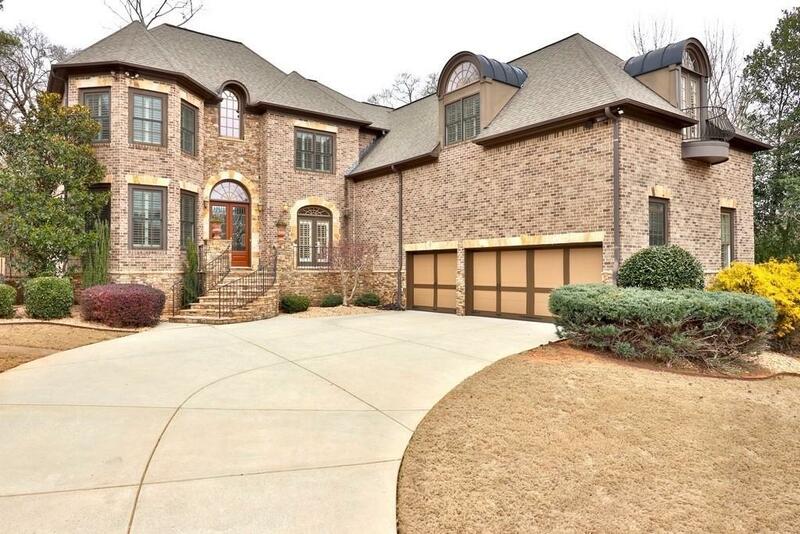 Custom built John Wieland features unique upgrades such as 2 story wall of windows in family room opening to chefs kitchen w/walk in pantry, huge stone island. 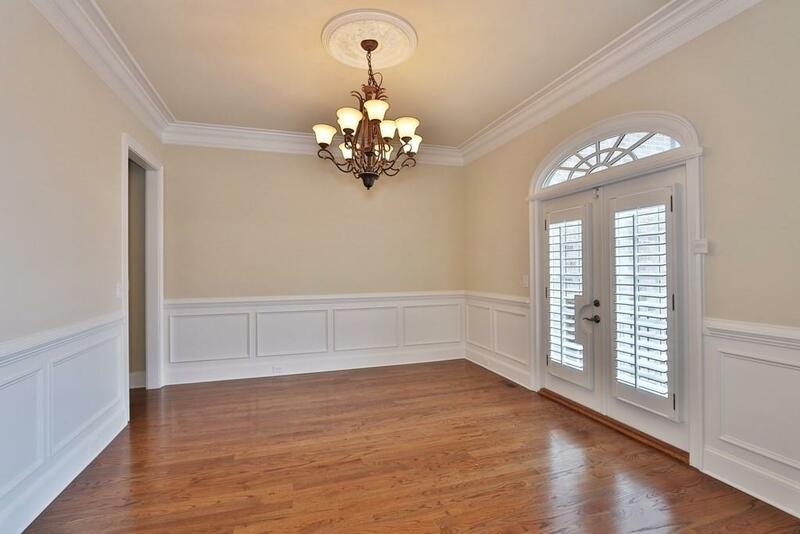 Home features multipurpose room for kids playroom, media or exercise room OR sixth bedroom! Master Suite includes his/her closets, built in cabinets, large space over garage for office or private living room. Hardwood floors on main, entire interior freshly painted, 3 car garage & private backyard. 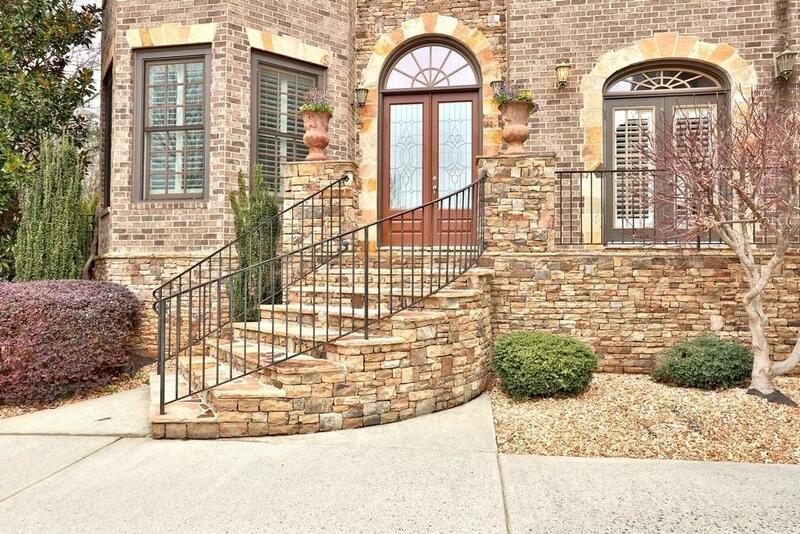 Walk to Downtown Roswell Square, & easy access to 400.